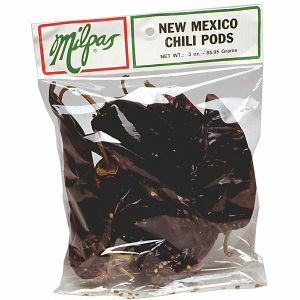 Milpas New Mexico chili pods are full of exiting flavor. These chiles are hot. Not super hot, but hot. They will give your meals and your salsas zest. These chiles have been hand selected and hand packed to insure satisfaction.